HTC has officially unveiled the Butterfly, which is the GSM variant of the J Butterfly released in Japan two months ago. The smartphone previously leaked as Deluxe DLX is going to become the new HTC flagship. 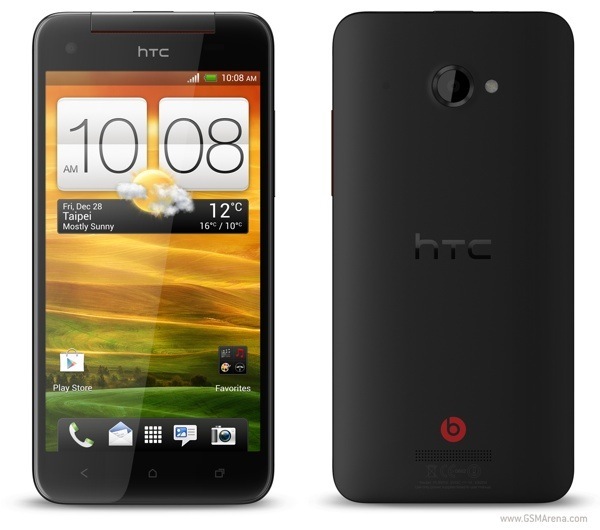 For those who are not aware, the HTC J Butterfly is the company's first smartphone with a 1080p display. The Butterfly is almost identical to the J Butterfly, except it is designed to run on GSM networks worldwide. To recap the features of this device, the HTC Butterfly has a 5.0-inch, 1920 x 1080 resolution, Super LCD 3 with Gorilla Glass 2, Qualcomm Snapdragon S4 Pro APQ8064 SoC with a quad-core 1.5GHz Krait CPU and Adreno 320 GPU, 2GB of RAM, 16GB internal memory (with a microSD card slot), 8 megapixel rear camera with 1080p video recording, 2.1 megapixel front facing camera, Wi-Fi 802.11 a/b/g/n, Bluetooth 4.0, A-GPS + GLONASS, NFC, 2,020mAh battery and Android 4.1 Jelly Bean. There's no word on the pricing or availability of the HTC Butterfly for now, though. Can anyone tell when would it be available in the market?